Limited edition, signed and numbered print. 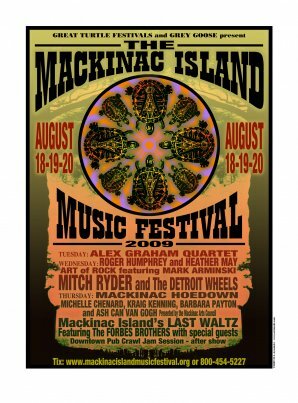 The Mackinac Island Music Festival was created to celebrate the musicians living and working on Mackinac Island as well as regional and national touring musicians. Genres have included folk, country, rock, blues, bluegrass, classical, jazz and country. 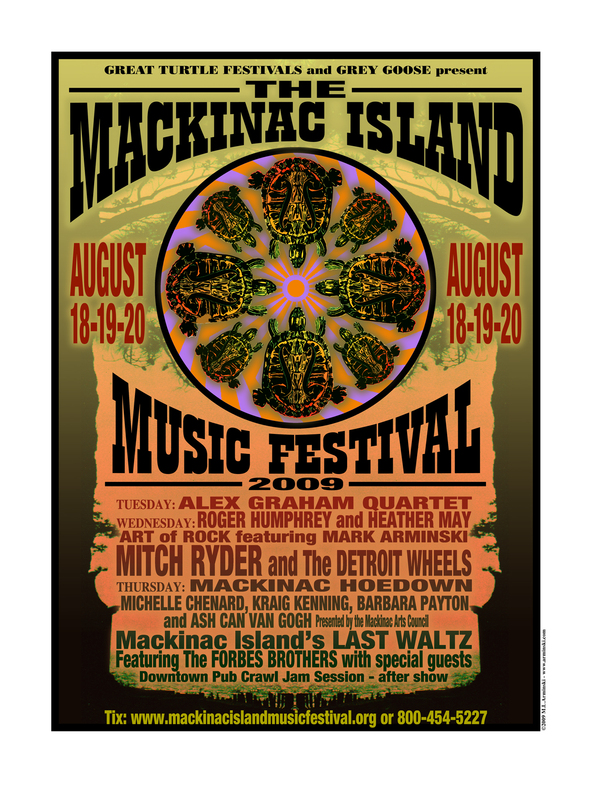 What started as a one day event began has now expanded to a three-day festival and has become one of Mackinac Island’s most exciting festivals of the season.